Much has been said about the cluttering on the Apple TV home screen. 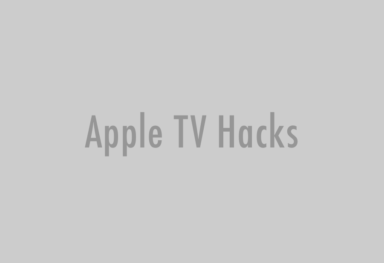 And that is truly evident from the hits we received on our post How to arrange and hide channels on Apple TV, which we published after the feature was first introduced in the 5.1 update. 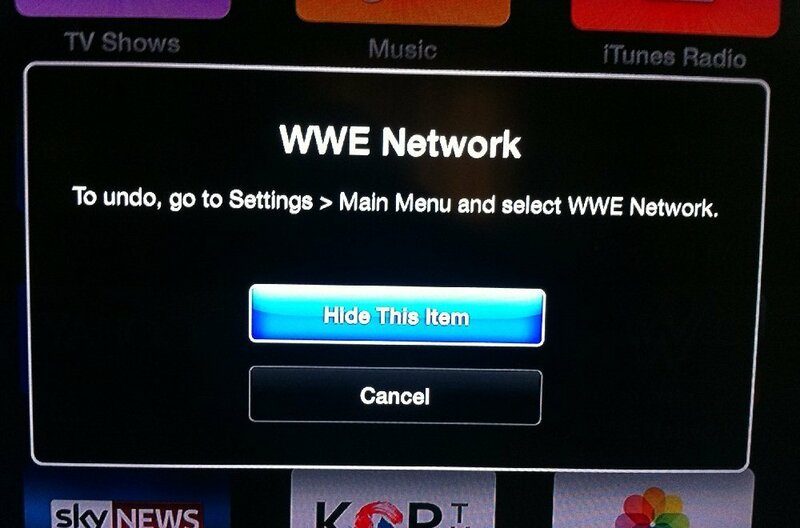 Yes, the ability to hide and rearrange icons has been present on your Apple TV for a while, but yesterday Apple rolled out a new 6.1 update to Apple TV devices, which makes it much easier to hide unwanted channels right from the home screen. Note: You can rearrange most of the icons on your Apple TV’s main menu but you can’t move or rearrange the icons in the top row (Movies, TV Shows, Music, and Computers). Step 1: Navigate to the channel you want to hide. Step 2: Hold down the Select button for a couple of seconds. Now the channel icon begins to do the classic iOS jiggle. If you want, you can rearrange the icon using the arrow buttons now. 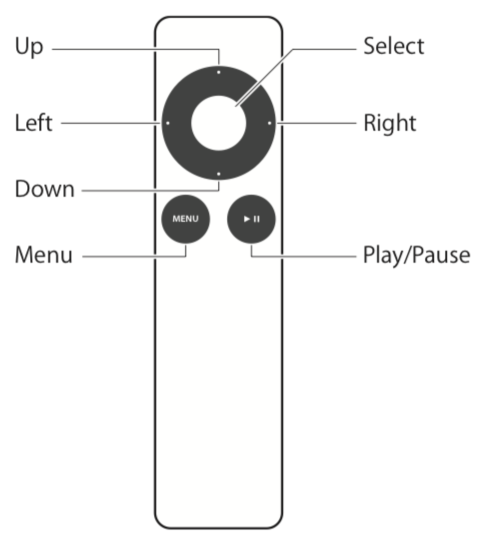 Step 3: Press the Play/Pause button to bring up the hide menu. Press on hide and you’re done. You can undo this by just going to Settings -> Main Menu. So this wasn’t a major update from Apple. No new features added nor anything fancy here – only making an already present feature more easily accessible. Doesn’t it seem a little odd? Apple pushing out an entire update just to cut a couple of steps in doing an action. That is so un-Apple-y. But analysts consider this as a welcome sign. 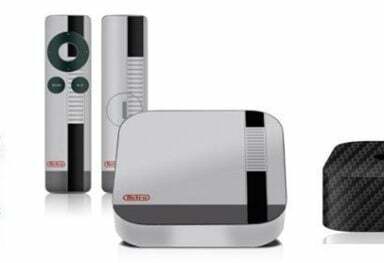 Apple TV users have been asking for a new interface for quite sometime now. And by promoting a related feature, which was earlier used to hide channels from kids (in parental controls), into an essential function, Apple acknowledges that they’re seriously working on a fix. Hence, analysts now believe that a revamped interface is in the making. 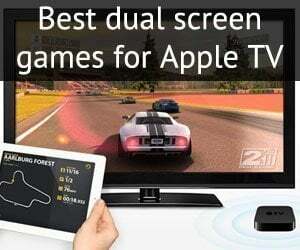 This is in accordance with the recent rumors of an iOS-based Apple TV 4 with a revamped interface, a new dedicated Apple TV App Store and support for games. 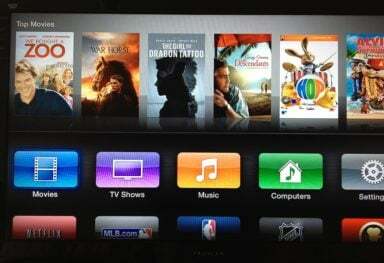 You can read more about the next Apple TV here.